Ensemble Perpetuo | Chamber Music Unleashed! 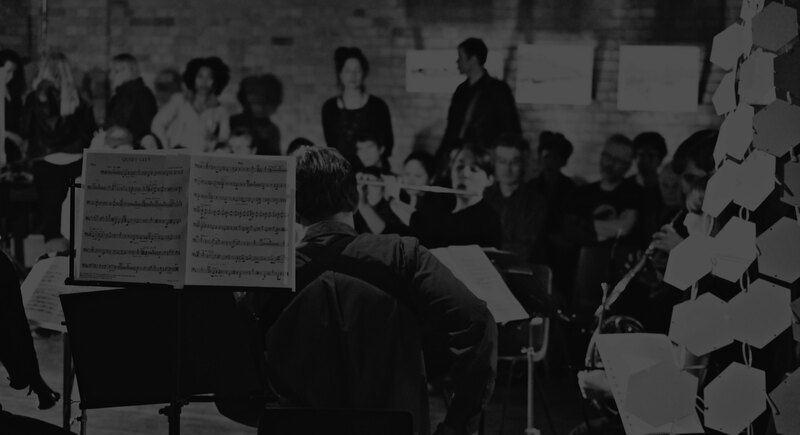 Ensemble Perpetuo is a dynamic and versatile collective of musicians who perform a wide variety of traditional and contemporary chamber music in new settings, regularly taking music to venues including museums, cafes, found spaces and other unexpected locations. Through collaborations with everything from dancers to photographers to chefs, the ensemble seeks out audiences who have never engaged with classical chamber music. Ensemble Perpetuo would like to thank the Arts Council England and PRS Foundation for funding their recent projects. Keep informed of all our forthcoming projects by completing the subscription form below.